Oversized Plaid Scarf Just $9.97! Down From $40! You are here: Home / Instagram / Oversized Plaid Scarf Just $9.97! Down From $40! For a limited time only! 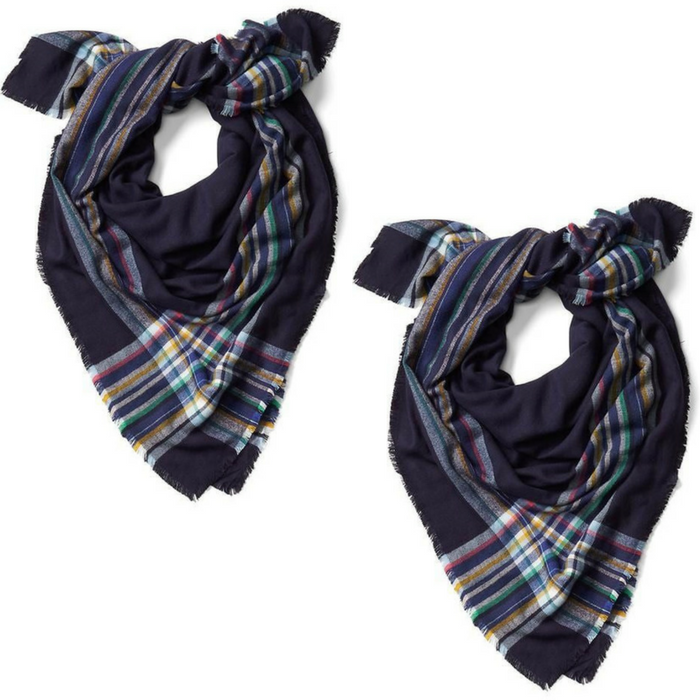 Hurry over to GAP where you can score this Cozy Oversized Plaid Scarf for just $9.97 down from $39.95! PLUS, get FREE shipping for orders $50 or more! Many are loving this cozy scarf for its softness,durability and large size. The offer is for limited time only you don’t want to miss it!